My name is Meredith Lokey and I am a fourth grade teacher here at Oconee County Elementary School. 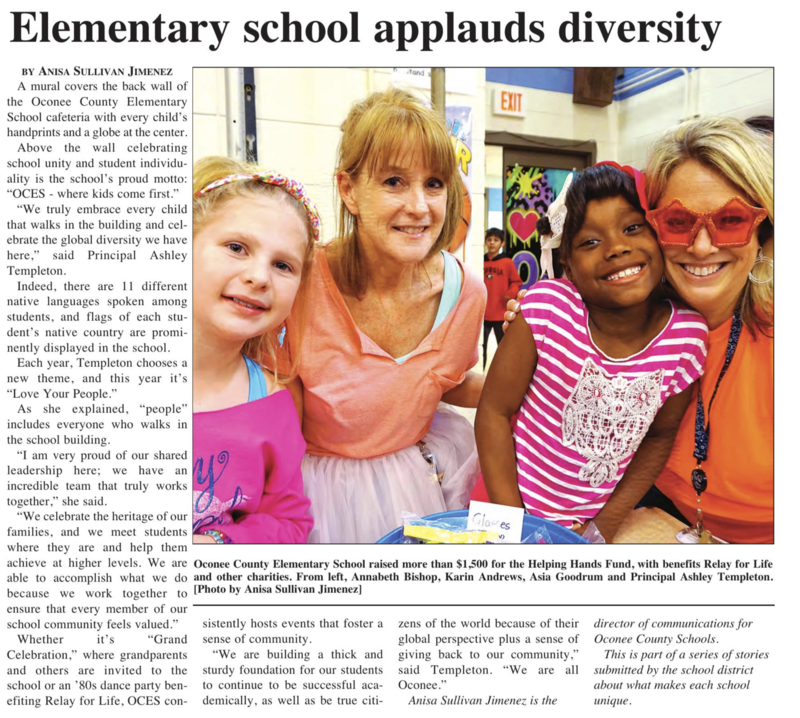 I began teaching in 2003 and have been here at OCES since 2007. Throughout my career, I have taught all subject areas in fourth grade.